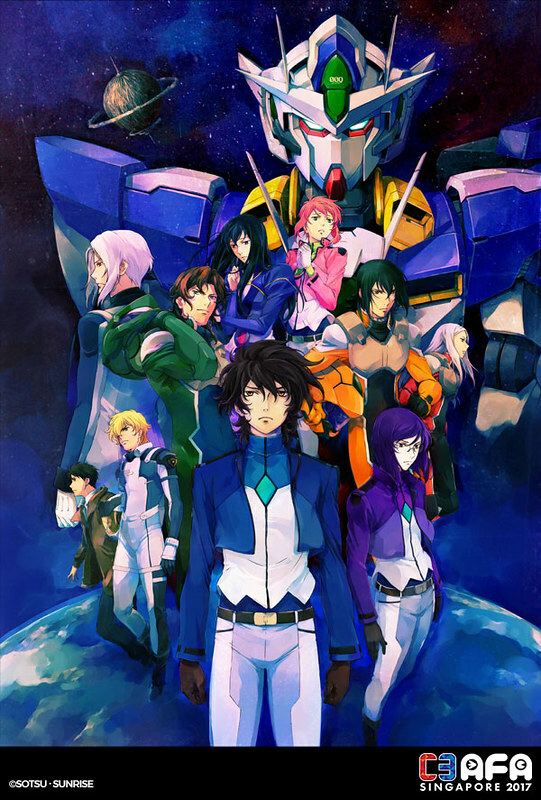 Celebrating its 10th anniversary, Mobile Suit Gundam 00 will be the next featured anime for C3 Anime Festival Asia 2017! The seiyuu of Lockon Stratos will make his appearance during the stage event as well! On the mini Akiba stage side, the seiyuu of Cordelia Glauca from Milky Holmes fame will grace the site.